Most builders offer a one-year warranty on a new home. I’ll come out during the 11th month and perform a full inspection before the builder’s warranty expires. This is your last chance to get repairs done by the builder before the warranty time expires. 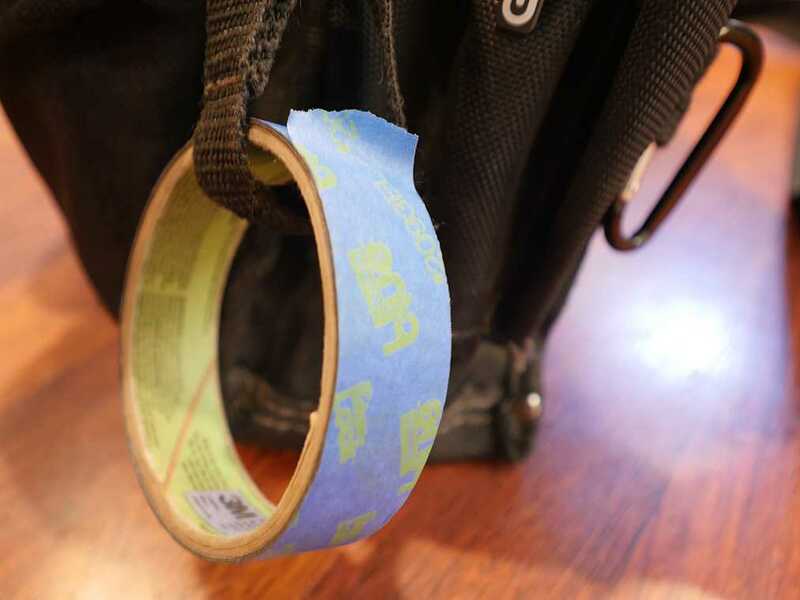 We will also provide our “blue tape service” where we will mark all interior imperfections that are visible with blue masking tape to make it easier for you to show the builder what needs to be repaired.